Where is the best place to give birth? Let’s break down your 3 main childbirth options. 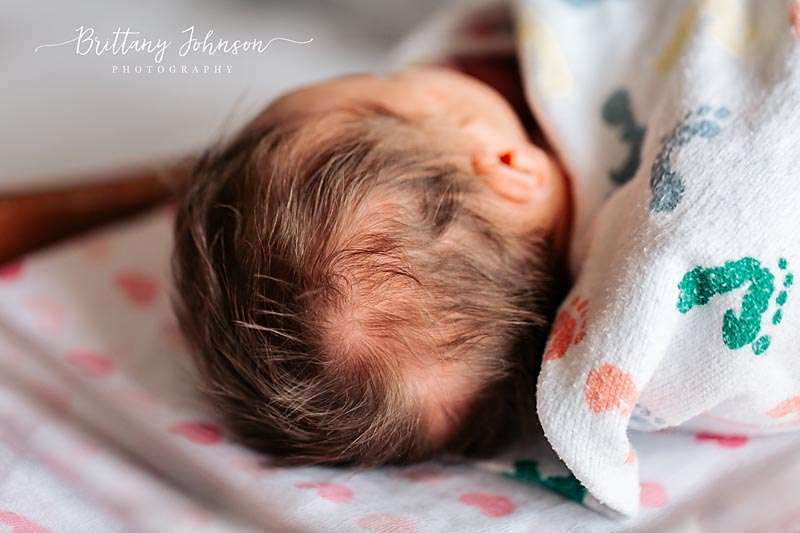 If you’re like most new moms, you’re probably just a tad bit excited about what’s coming your way in 8-9 months and dreaming of what your birth will be like. When making the decision about where to give birth you can feel a bit overwhelmed, as well. It’s difficult to know where the best place to give birth is for you, a hospital vs. home birth vs birth center, what’s best? And if you search the internet to figure out childbirth options, you’ll find all sorts of advice, and probably some scary stories too. There is no right or wrong birth place, we want to share the choices you have to help you come up with what birth place feels best for you. So what do you really need to know about your childbirth options? Keep in mind, no matter the birth place, your provider is the most important choice you have in your pregnancy. The person you choose will work with you during all your prenatal visits, and make the important medical calls during the birth so you want one who feels like a supportive partner on your baby journey. 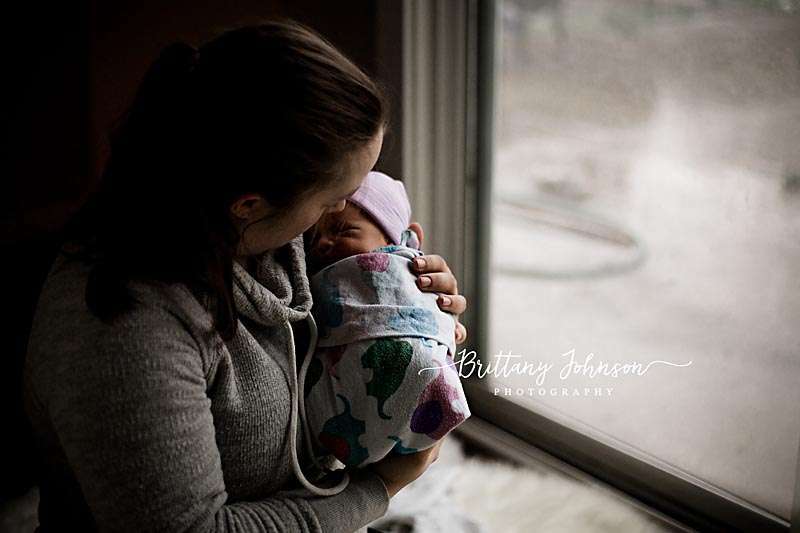 Here are a few thoughts from our doulas about the pros and cons of each of your three childbirth options: hospital birth, birth center delivery, and home birth. Hospital birth is still one of the leading childbirth options. Mostly because it’s the most expected option, and most popular in the United States. The good news is that in the Portland and Vancouver area there are a lot of hospitals to choose from. And that’s a great thing, because it means you have childbirth options no matter what area of the city you live in, what insurance you have, or what birth desires you have. How do I know if a hospital will be good for me and my baby? Hospitals in our Portland and Vancouver area offer both midwifery and OB/GYN providers. Keep in mind that when you’re at a hospital, there’s a good chance it won’t be your provider who actually delivers your baby since they work in larger groups. Hospitals who offer midwifery providers back them with OB / GYNs in case your labour becomes higher risk or a cesarean is needed. Hospitals will allow you to give birth naturally if that’s the route you choose, but again the support is based on the provider you have chosen. 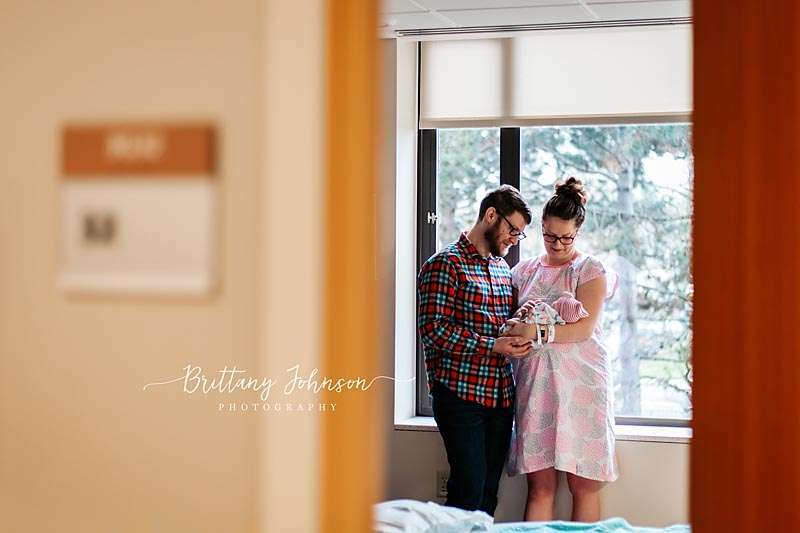 Some hospitals in the Portland metro area even give you the option of water birth, to help encourage a more natural birth. Hospitals offer epidurals and pain relief. But also remember that hospitals enforce stricter guidelines when it comes to birth. This means the process can be a bit hurried, so you may have to advocate for your wishes a bit more forcefully. 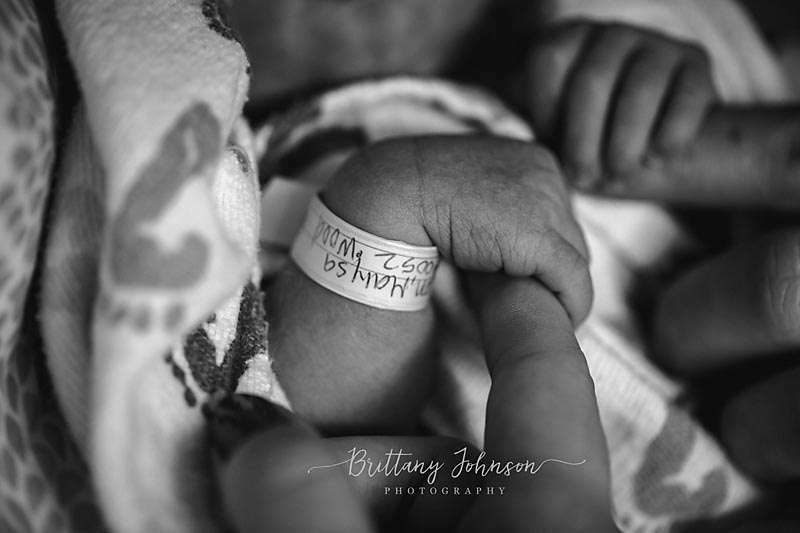 Insurance typically covers hospital births — that’s a plus! Lactation support is available. And there’s 24-hour support for concerns, questions, and baby care. But this 24-hour support also comes with a downside. Nurses take your vitals all hours of the night and day, so it may be difficult to get the rest you need. Hospitals in our Portland area are doula-friendly. And if you choose a hospital birth, we strongly recommend a doula so you have an advocate for your needs. There’s a lot more stuff to navigate through when you’re at a hospital, so their assistance is invaluable. Many women find hospital beds uncomfortable, especially when it’s time to rest and recover. And don’t forget about getting there: the car ride won’t be very comfortable, especially if you’re in active labour, which is the best time to leave for your birth place! Our doulas have a few favorite hospitals in the area. The following are on their good list because of they’re baby-friendly. What’s that mean? 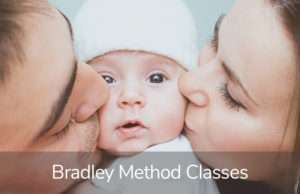 They’re baby-focused, and have great enthusiasm for best practices when it comes to baby care, breast feeding, and bonding. A birth center provides a good middle ground for those who don’t want a hospital experience but aren’t quite comfortable with a home birth. These facilities usually feel homier than a hospital, and have a bit more space for the family to relax in during the birth process. They’re a great choice when it comes to childbirth options, for those that are desiring a natural and low intervention birth experience. How do I know if a Birth Center is right for our new family? A birth center is perfect for someone who wants a natural birth but would prefer to not birth at home. Keep in mind that most insurances don’t cover birth center deliveries, but payment plans are often available. You’ll have 24-hour care while at the birth center, but it’s not quite as intrusive as hospital care, and much more holistic. You can go home whenever you are ready, so you won’t be rushed out the door but you won’t be held up if you’re feeling great. Someone will be there to clean up after birth. It’s always a nice thing to have a helping hand in this area, because mom is tired and dad is usually infatuated. Lactation support available, which is great especially if baby is having a difficult time latching on or your milk isn’t coming in. Birth centers are doula-friendly, and welcome the support doulas give moms. Meals are provided for both mom and partner. Yay for no one going hungry in the middle of the night! Unlike hospital beds, birth centers have comfortable queen beds that really help you get the rest you need. Unlike a hospital, most birth centers are smaller facilities, so there are only a few rooms available. This is wonderful for a quiet environment, but can also be a potential problem if a lot of moms go into labor at the same time. The upside? Because providers work in smaller groups, you have a much better chance of knowing who will be at your birth. While birth centers can’t provide epidurals, some offer nitrous oxide. Midwives from a Birth Center often look at birth with more patience and a more natural approach. There aren’t OB/ GYNs on staff. Birth centers are staffed by skilled and supportive Midwife providers only. This means that if a high-risk situation develops, they’ll have to transfer care to an OB / GYN at the local hospital. In case of emergency, there will be delay in care while you’re in transit. If immediate care is needed, there is a higher risk of injury or death. Don’t forget about getting to the birth center: the car ride won’t be very comfortable, but comfort awaits when you arrive. A home birth offers the most relaxed setting to welcome your baby into the world. You don’t have to drive anywhere. You don’t have to pack a birth bag. And you get to use all your own belongings during labour, all while under the care of a midwife. How do I know if a Home Birth is the best choice for my baby and I? While this is the most comfortable option, insurance doesn’t typically cover home births, but some do so ask us to learn more. Water birth is an option. You can rent pools (sometimes included with midwives) and set them up in your living room or in your bedroom. You’ll have to purchase your own home birth supplies. If you don’t know where to begin, your midwife can provide a list. You may have to clean up afterwards, too. You and your partner can eat 24/7 from your own refrigerator. Yum! Be sure to have it stocked for the birth team. You will know for sure who your midwife and nurses will be since they work in small teams. They’ll walk you through when to call so everyone arrives in time but not too early. You’ll have monitoring of baby, but much less monitoring than in the hospital. The focus stays on mom and baby, not machines. You’ll experience a relaxed atmosphere that focuses on the birthing family instead of the medical procedures. You can have your pets around if you want! You may need to be transported to the hospital if complications arise. It’s important to pick an experienced doula and midwife, so they know what to do in case of an emergency or complication. (In case of emergency, there will be a delay in receiving care while in transit to the nearest hospital. If immediate care is needed, there is a higher risk of injury or death. After the birth, you are responsible for recording infant feedings and looking for risks that may need medical attention. You will need to file for your infant’s birth certificate. Still wondering about where the best childbirth option is? There are pros and cons to all birth places. The choice is very individual. The best way to make a decision is to listen to your gut. When you consider options, think about the place that feels safest for you — this is the best place for you to give birth. Talk to others, talk to providers, find someone who supports you and your birth vision. If your childbirth options still seem a bit daunting, consult with one of our doulas. They’ll be able to give you some great advice specific to your situation, and get you well on the way to a relaxed, worry-free birth.